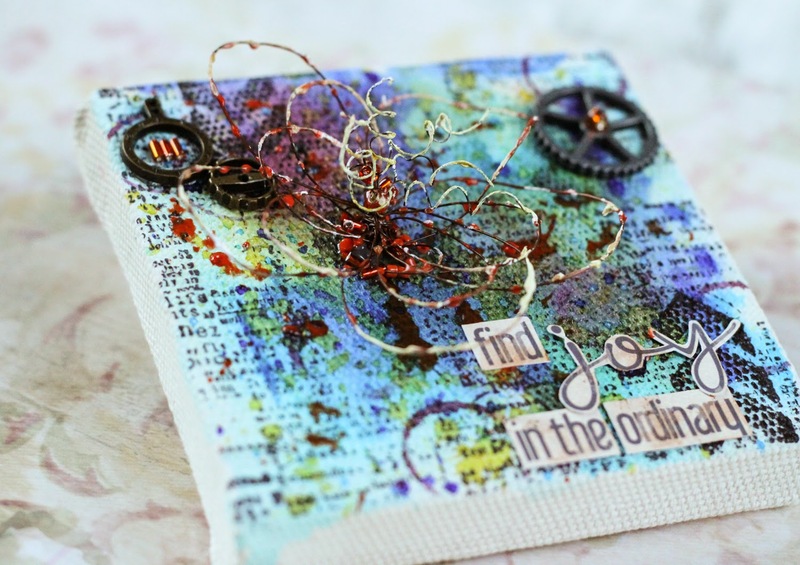 Something I really love making is small arts like ATC cards and tags. I also have done more off the page projects then ever during 2015. This is my favorites from the past years. As before - click on the picture to be redirected to the original post. There you will find info about material, videos etc. Please come back in 2016 - I will have a new post ready as soon as tomorrow!